Where wood ends, metal begins. Saving money is important today, and opting for a metal building for sale is a great way to save big while getting the same functionality of your desired structure. 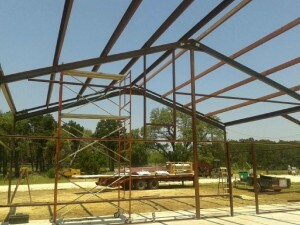 BroadShield is one of the fastest growing companies in South Texas for metal buildings and storage units for sale. Historically, wood and raw materials were used to create buildings used for everyday use, but today sheet metal is available at a lower cost with ease of installation. Our team has extensive experience in designing and erecting metal buildings with traditional roofing systems for all use. 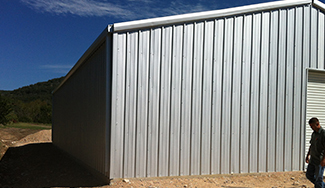 the most popular uses for steel buildings are for enclosed warehouses for commercial and agricultural needs.